The Information contained on this web site is to assist that small and dedicated group of people caring for those with special needs. We hope this information and advice will prove helpful and most valuable to all concerned. 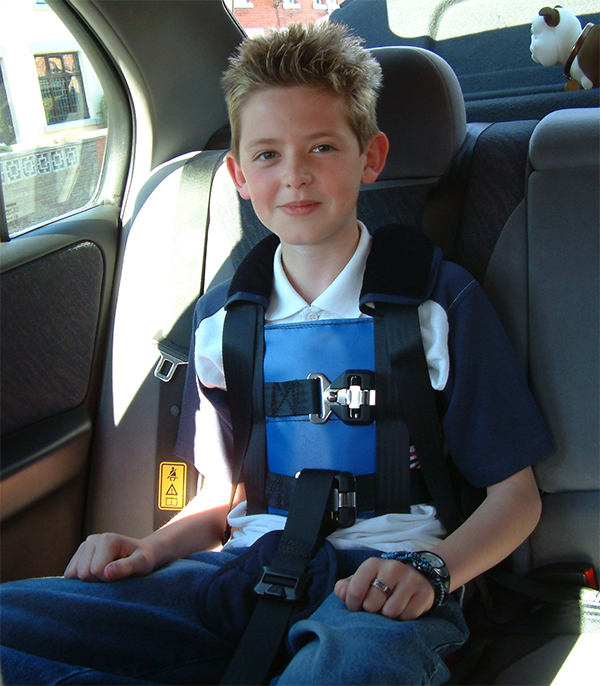 Crelling Harnesses is a friendly family based company offering a full range of seatbelts and harnesses for children and adults with special needs. Our belts and harnesses are designed to offer postural support or in the case of learning difficulties and challenging behaviour, a certain degree of restraint. 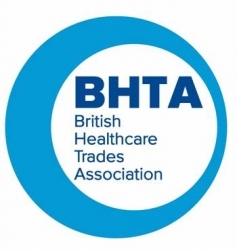 Our harnesses are designed for use on Vehicle Seats, Aircraft Seats, Wheelchairs, Stair lifts, Bathing & Shower seats. We also make a range of walking reins suitable for children and adults. IMPORTANT: Crelling Harnesses are not classed as safety harnesses. The vehicle safety belt MUST be worn over the top of the Crelling Harness unless a Certificate of Medical Exemption from Compulsory Seat Belt Wearing has has been issued by a GP.